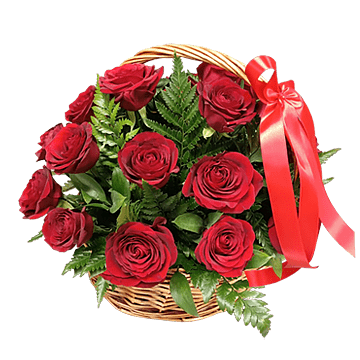 City of delivery: Rio Grande? 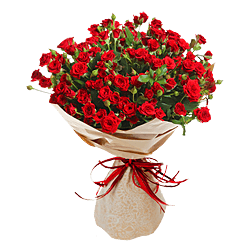 Place an order on the my-present.com site whether this be Birthday, Wedding, Jubilee or if You just want to say “I love you”, express your feelings to family members. 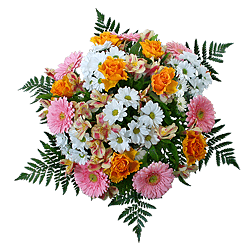 With the help of our service, You can say “I'm sorry” or “Thank you”. 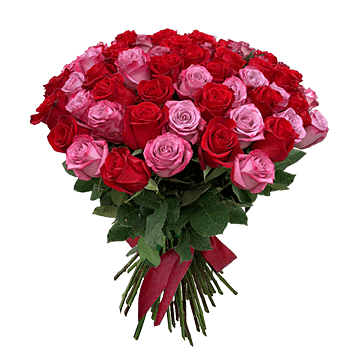 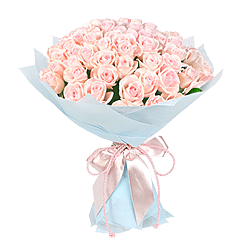 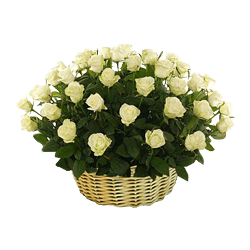 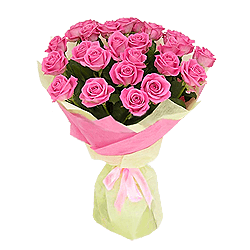 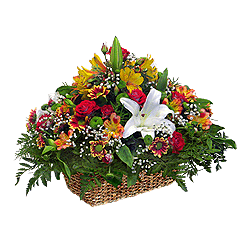 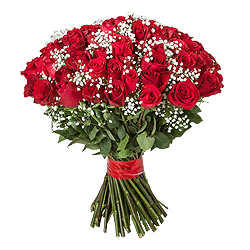 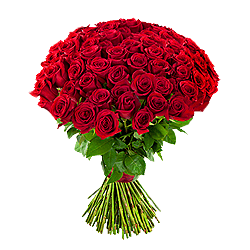 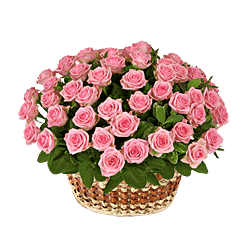 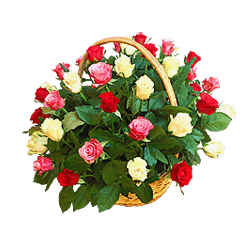 Choose on the site Your ideal bouquet of flowers, which is able to touch the feelings of those who are dear to you, and we will deliver fresh flowers in Rio Grande on Your behalf in the shortest possible time.